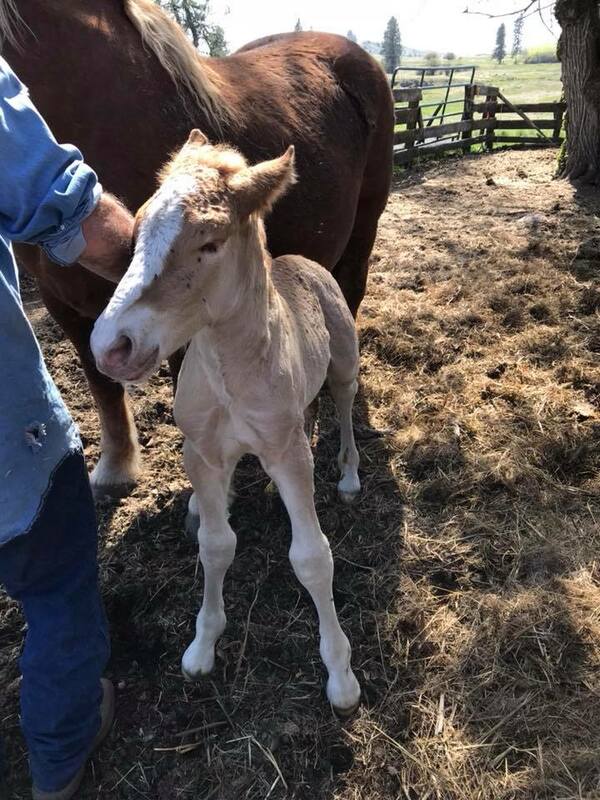 Wade was foaled October 08, 2017. Sire: Rose Hill Sandy/Linc Quigley (#734); and Dam: Rose Hill Cream of Wheat Darby (T0004). Sire: JD Wills Pride (#366) and Dam: Candy (#T00120). 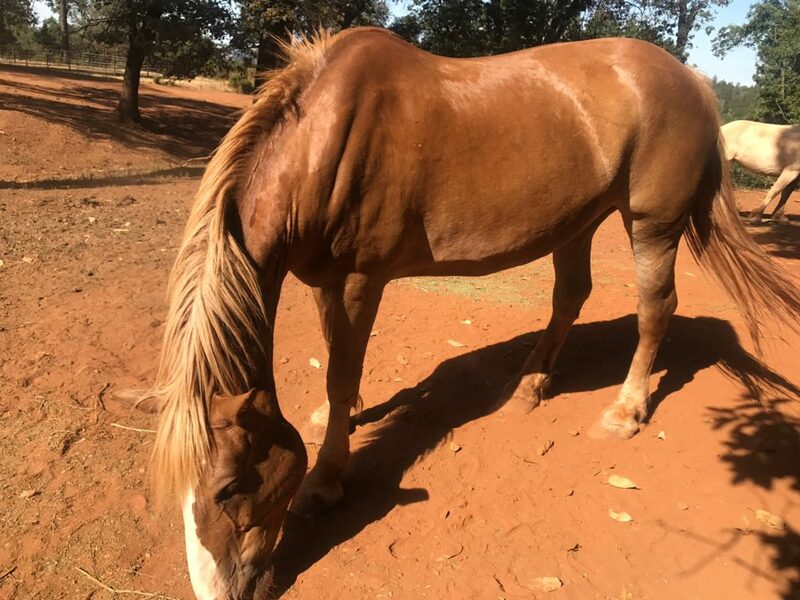 Sugar is a light Cream, dark skin, dark eyes, she has been a beautiful pasture mare with no saddle training, and just needs her own person to bring her into her own. JEB N/N. Sire: Rose Hill Cream of Wheat Dunner (#461) and Dam: Candy (#T00120). 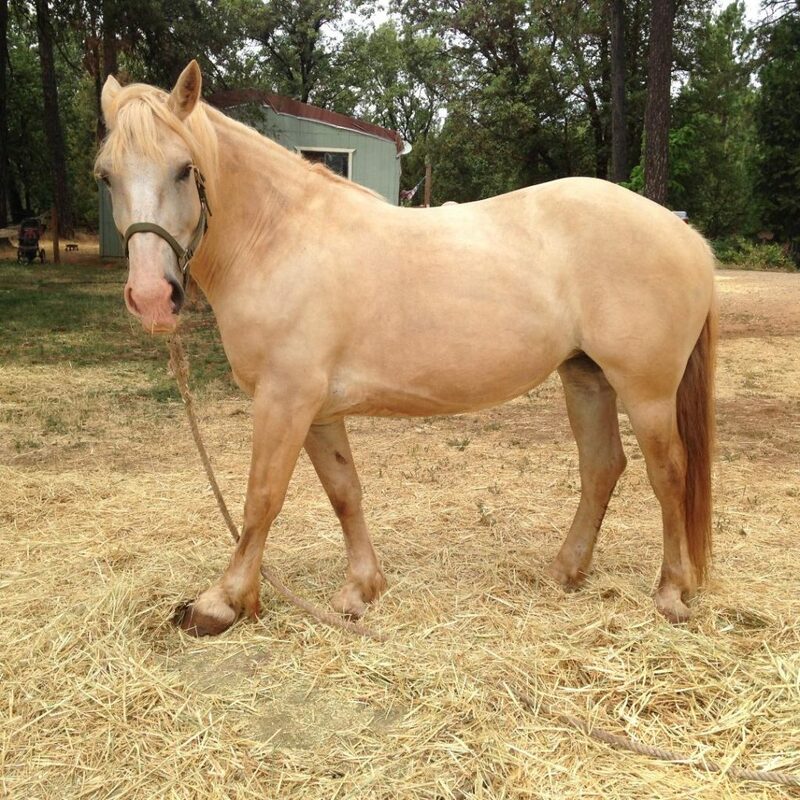 Taffy is a medium Cream, dark skinned, dark eyes, with 60-days of training under saddle. 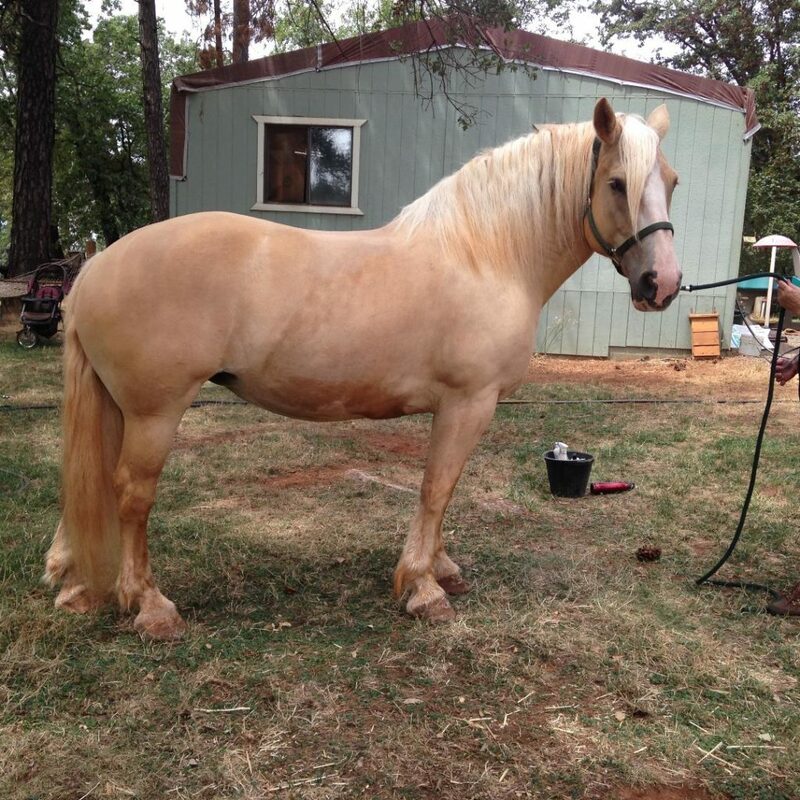 She is a very smart and gentle, nice-heavy boned mare. Recently tested: JEB N/N, PSSM N/N. Jasmine was foaled May 21, 2005. 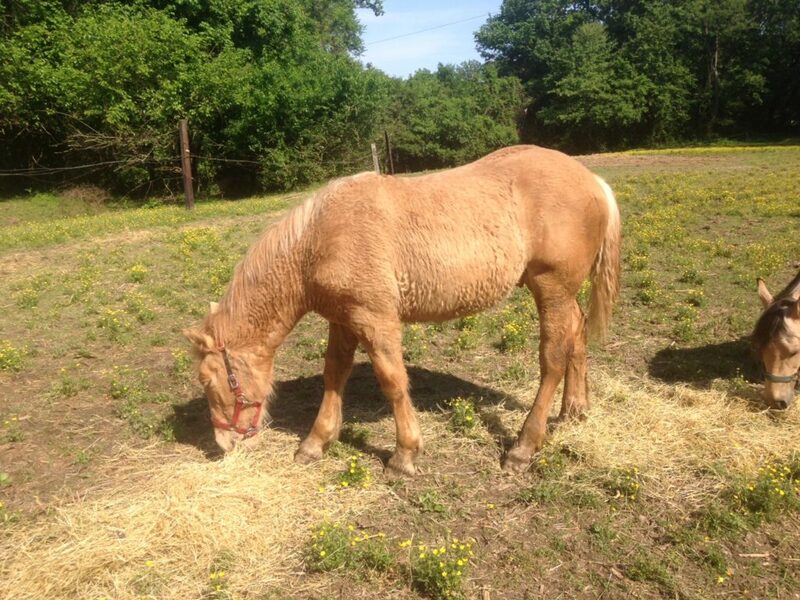 She is a good size mare, is saddle trained with trail experience, and a novice rider was riding her on trails. JEB N/N. 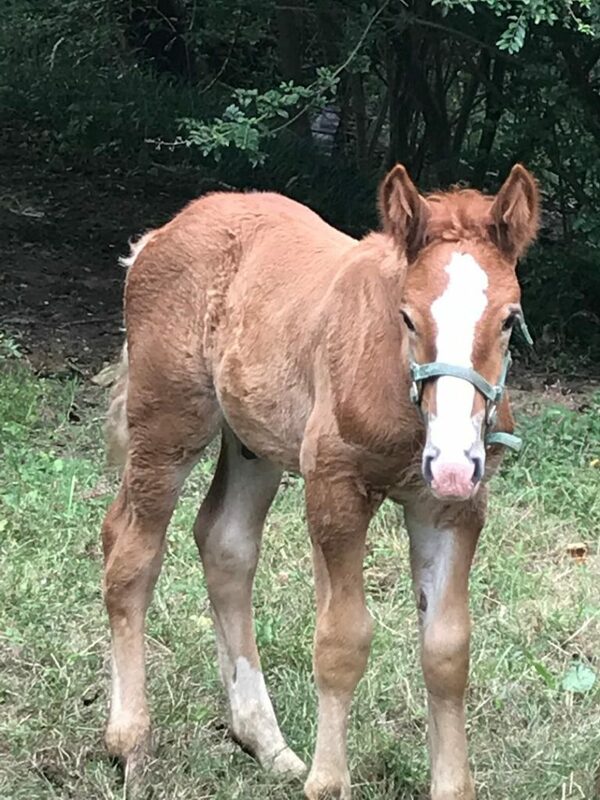 Dean was foaled April 26, 2018. Dean is a perfect peachy color and should shed out to a medium Cream. He is JEB N/N by parentage, and will be available after he is weaned. If you have questions or would like more information, please contact Angela Bleeker. All 3 foals are out of the stallion “Ike” and all 3 have pink skin. Xnuggles will shed his coat to most likely be a dark cream when mature. He is dark skinned and has dark eyes, so he will be gelded at the appropriate time. Both parents are on the smaller side, so we expect him to mature around the 15-15.2 range. He is sweet and willing to be independent, and he will make a great partner for someone special.